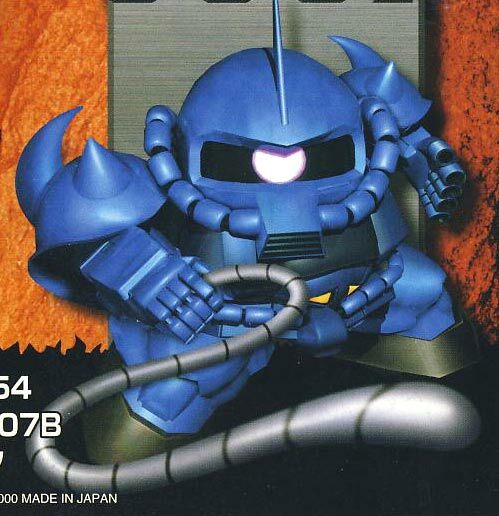 From Bandai comes the SD release of the venerable Gouf from Gundam UC storyline. 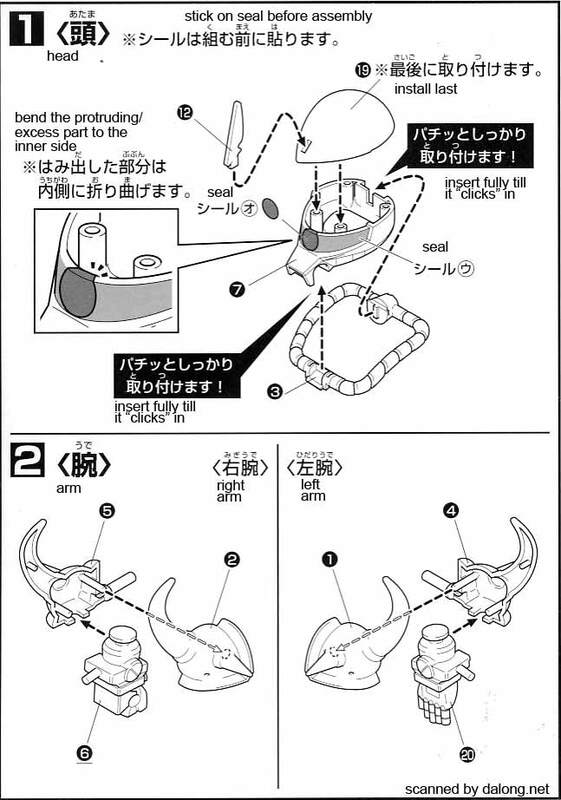 This model kit was originally released by Bandai in 2000. 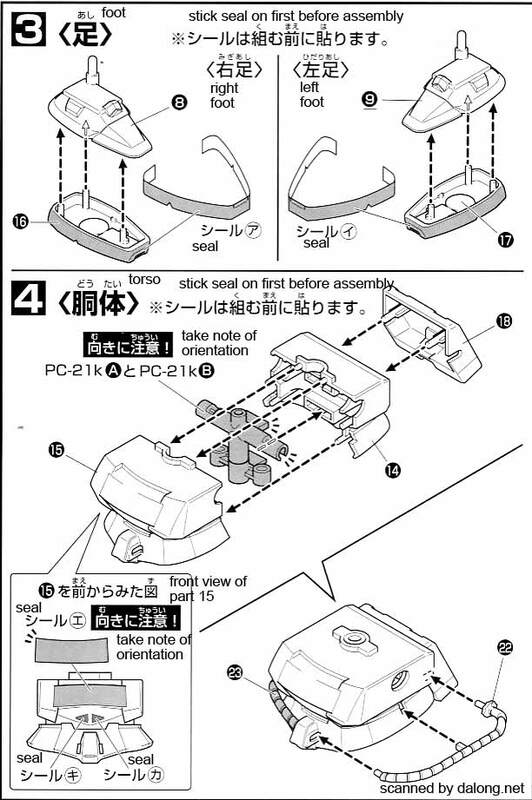 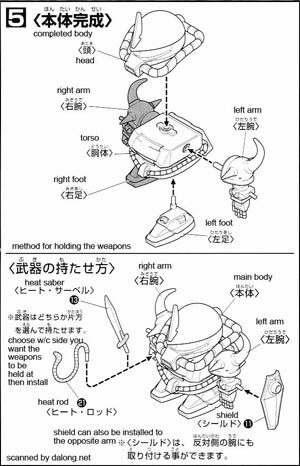 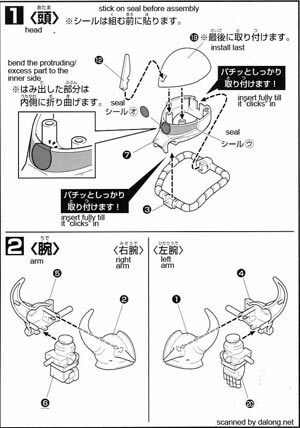 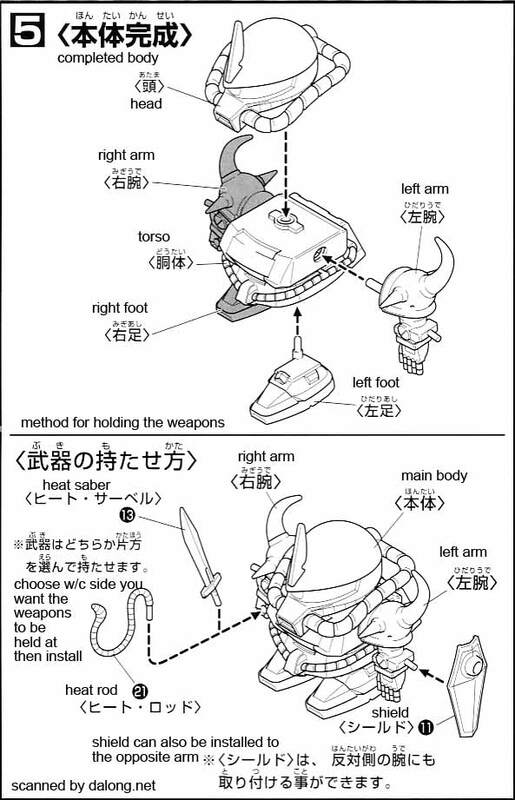 Construction Manual for the SD Gouf was translated to English from the Japanese manual posted at Dalong's Gunpla & Model Kit Review site.